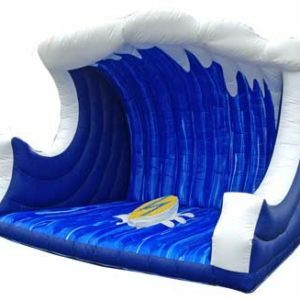 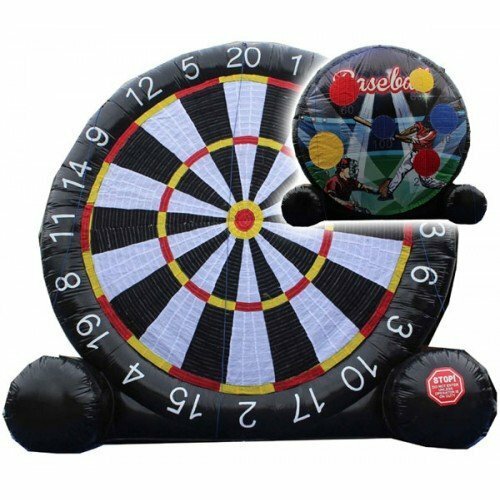 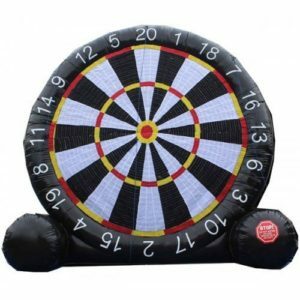 The soccer dart inflatable is the new rage. 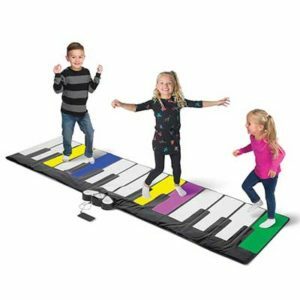 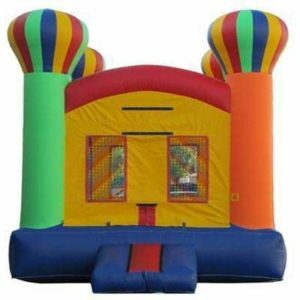 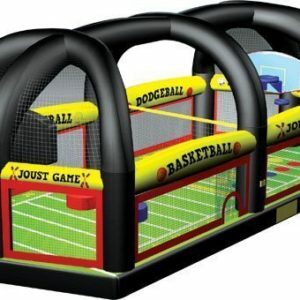 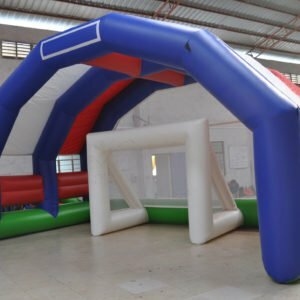 You kick soccer balls at the inflatable and because they are velcro it sticks to the inflatable. 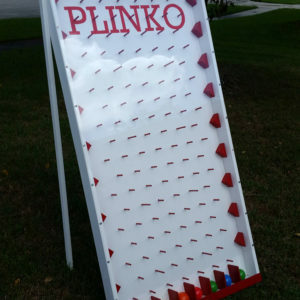 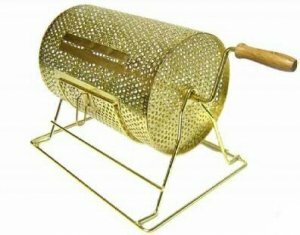 Each player gets 3 balls and tries to get the highest score.